Books that explore our culture are few and far between, so when I stumble upon literary work by Mexican writers I can’t help but feel a sense of pride. Alex Temblador gives us a story about a girl who, when meeting her grandmother for the very first time, discovers a family she never knew. Set in Laredo, Martha is no longer a nameless, faceless girl in school. She is the granddaughter of a well-known and respected healer, and life for Martha is just starting to begin. 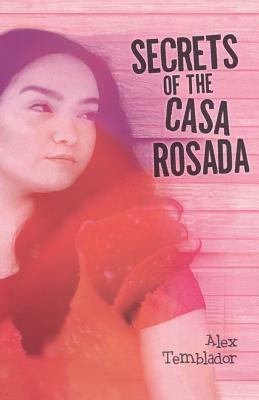 “Secrets of Casa Rosada” is a fantastical, magical and captivating debut. Being chosen is easy. Making choices will break your heart. 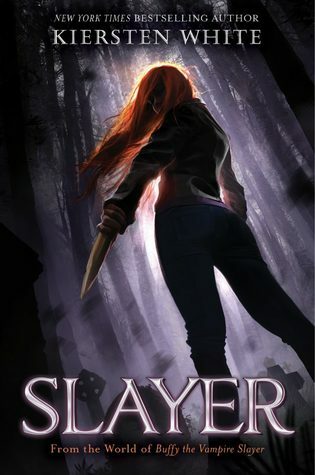 Hold on to your stakes Buffy fans, there is a new slayer in town! Building on the fandom and world of Buffy the Vampire Slayer, Kristen White delivers on the humor, the action, and the bad-assery of Buffy. The world building was excellent. 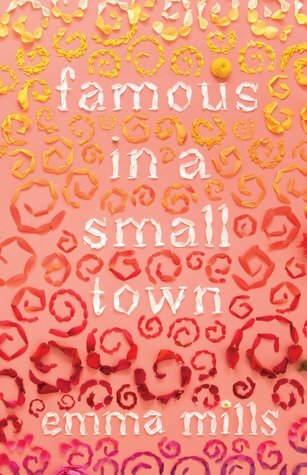 This book was not only enjoyable, it was unputdownable. Fast paced, full of wit, action-packed, new and old Buffy fans will delight in this spin off of a most beloved series. You won’t stop meaning something to us just because you think you’re temporary. Emma Mills has some of the best covers in the young adult genre, they are all so perfect! 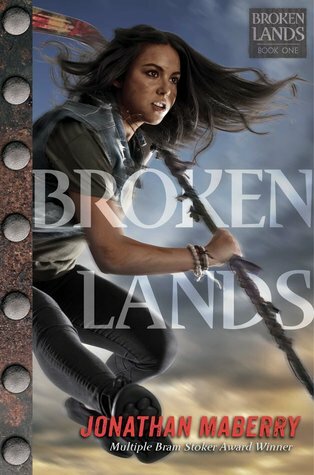 So, if this cover alone does not convince you to pick up this book, then let me give you a few more. Do you like to cry with books? A good cry? I am a big crier; I love to cry in books and this book made me cry so much because it was sweet, funny, realistic and lovely. This is a story about a tight group of friends who reminded me so much of my own friends growing up. This book has all the feels. YA is in good hands with authors such as Emma Mills. I am a huge A.C. Gaughen fan. I often wonder how she can top book after book, but she does. Her imagination is boundless! Her world building is original and inventive, you are intrigued and glued to the pages. 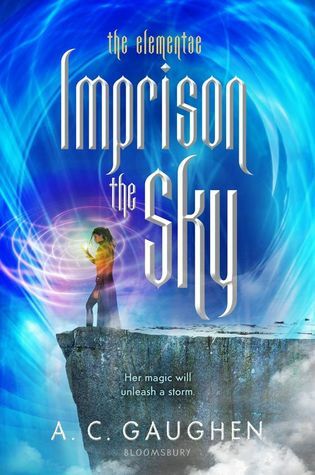 Imprison the Sky is complex, entertaining, enchanting, so well developed and paced, you are captivated in this perfectly layered world of the Elementaes. In this modern retelling of the classic Indian legend of Shakuntala and Dushyanta, we follow Raya as she embarks on a journey to spend a summer in India where her grandparents met and fell in love. 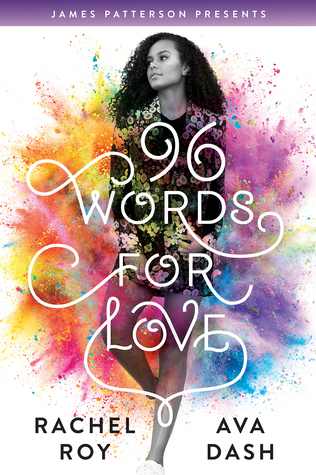 Filled with culture, beautiful scenery, fun family dynamics and a boy who teaches her there are 96 different ways to say the word “love.” I feel it is so important to expose our children to different people and cultures and there is no better way to do that than through a book. Diversity is so important; giving our kids the chance to explore, travel and learn through novels is a gift. Jonathan Maberry returns to his world of “Rot and Ruin,” a Zombie series that is very popular on my campus with new characters, new story lines and new plot twists. I will admit, I am not much of a Zombie reader but I do love Jonathan Maberry and his work, so this book was a must-read for me. I loved Gabriella “Gutsy” Gomez and the play on “Los Muertos” in this book. In this post-apocalyptic tale we travel to New Alamo, Texas, facing plagues and horror. No one does this genre better than Maberry, this is a book Zombies Hunters both young and old would enjoy. 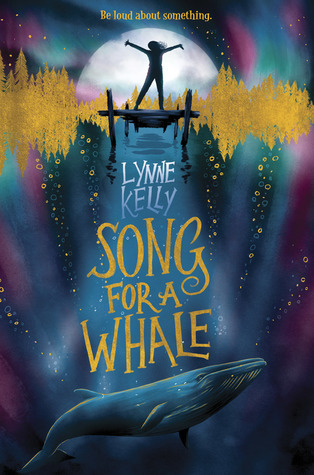 “Song for a Whale” is a gem of a book; a story about a young deaf girl who often feels isolated and alone because of her deafness. Iris is a bit of a tech genius and is often sought after to fix everything for everyone but is often made to feel as if she is not really smart. When she learns of a whale who sings at a frequency too high for other whales to hear and communicate with, she feels a connection. She sets out on a journey with her deaf grandmother, to try and help Blue 55. This story had so much heart, so much love and so much empathy, I could not help but love every single word. It gives the reader an opportunity to live in the mind of a deaf child and understand the uniqueness they live in and the birthright so many of us take for granted. This is a fun story about a girl growing up in an impoverished neighborhood with a dream to play basketball. She wishes to be part of the boy’s team but is not allowed. Until one day she is granted a wish, one that she is able to make every basket she ever attempts and this is where the fun begins. I loved this book. I have never been a big basketball fan, but my son started playing this year and I have found myself immersed in the world of dribbles and hoops. 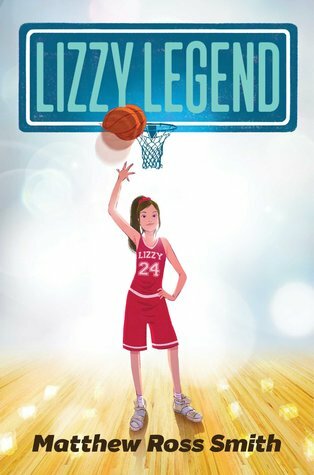 I learned a few things about the game reading this book that I didn’t know, and I fell in love with Lizzy and her determination to succeed. Margie Longoria is a librarian at Mission High School. She provides periodic young adult book recommendations to The Monitor.